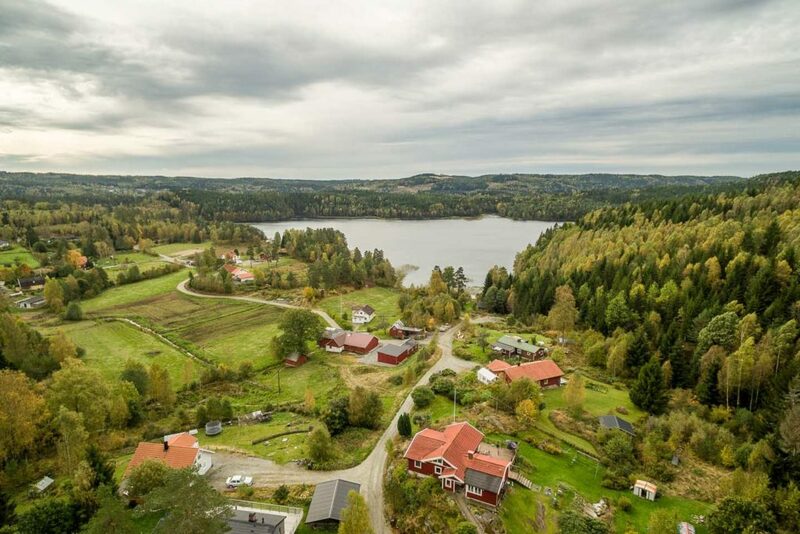 This is a site about a special place in Sweden. It is called Egypten and it is a small distant village with beautiful nature, cosy houses and friendly neighbors. The gravel road from the main road 156 serpentines beautifully along the edges of the lake Östra Ingsjön and finally ends in Egypten and the lake Öresjön. Egypten is really a piece of the best what Sweden has to offer its residents or visitors.